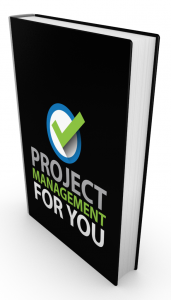 Welcome to the fifth episode of the Project Management for You series! 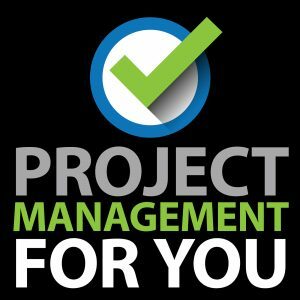 Today I bring my friend and project manager extraordinaire Elizabeth Harrin on to the show to get her take on Project Management. Elizabeth Harrin is director of The Otobos Group, a project communications consultancy which helps people tell the story of their projects more effectively. She is the author of Shortcuts to Success: Project Management in the Real World, Social Media for Project Managers and Customer-Centric Project Management. She’s particularly interested in stakeholder engagement and team communications. 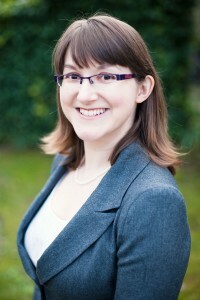 Elizabeth also works as a practicing project and program manager. She spent eight years working in financial services (including two based in Paris, France) before moving into healthcare. Elizabeth writes the blog A Girl’s Guide to Project Management, for which she won the Computer Weekly IT Professional Blogger of the Year award in 2011. She is widely published on project management topics and has contributed to Projectmagazine as well as the websites Projects@Work, ProjectManagement.com and PMTips.net.